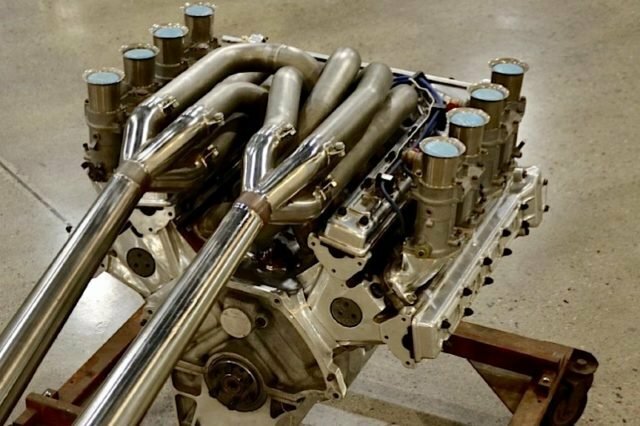 The famous Ford 4-cam Indy engine drew a bid of $60,000 but it wasn’t enough to lift the consignor’s reserve price at the Mecum auction. 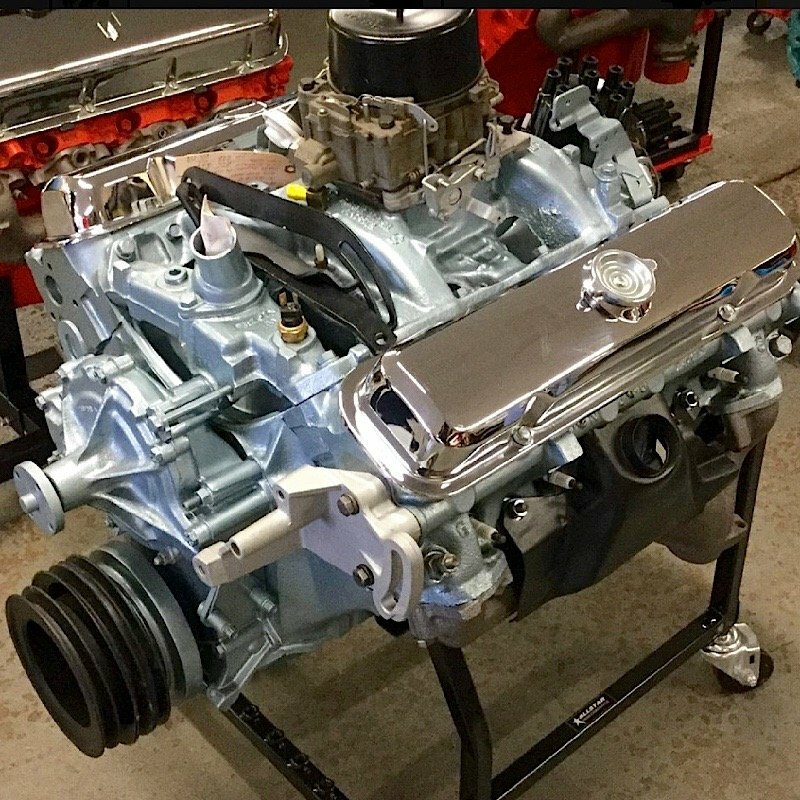 A numbers-correct retro build of a 1963 427 Chevy Z11 engine brought $20,000 at the recent Mecum Kissimmee auction, but $60,000 wasn’t enough to remove the reserve on a historic Ford 4-cam Indy engine. 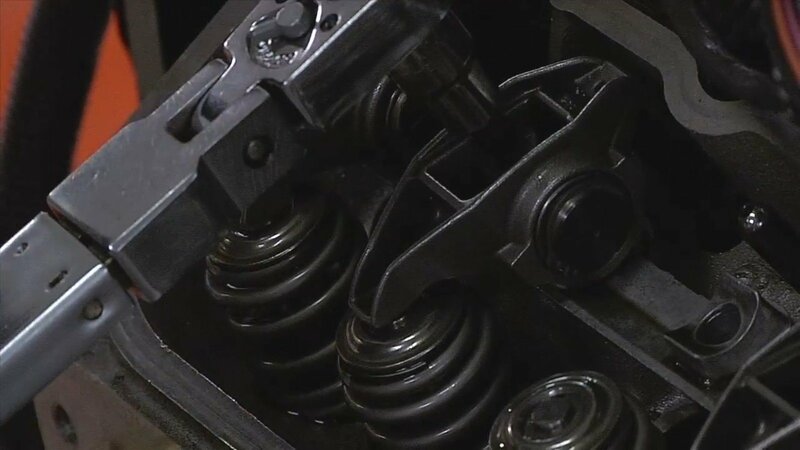 The Z11 came from the extensive Don Fezell’s parts collection that saw dozens of rare and often still-in-the box parts for high-performance Chevy, Ford and Mopar engines. 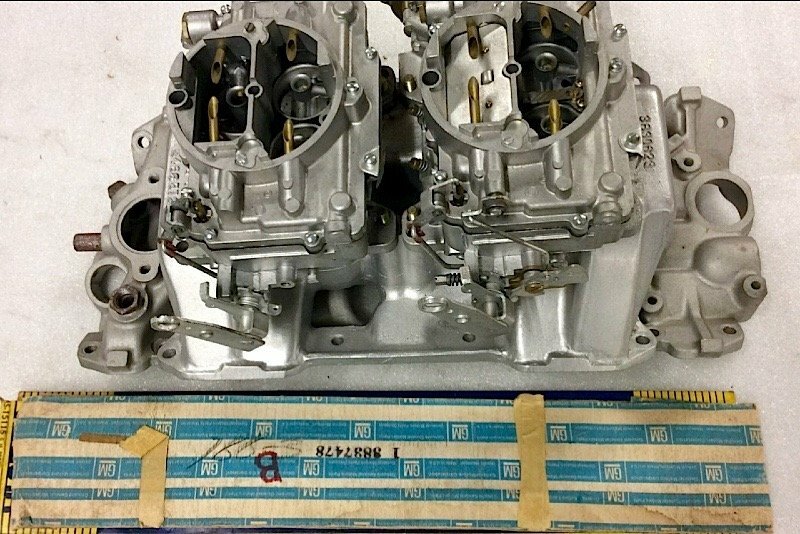 Numerous complete and partially finished engines were available, some at quite the bargain, from the collection. 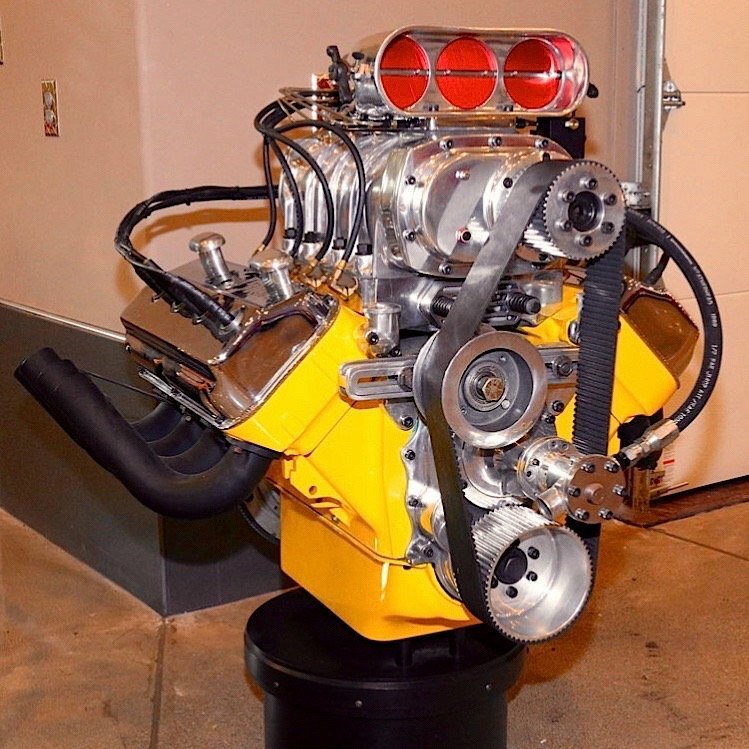 In addition to the Fezell offerings, other consignors put up display engines, including a Hemi coffee table that sold for $17,000. 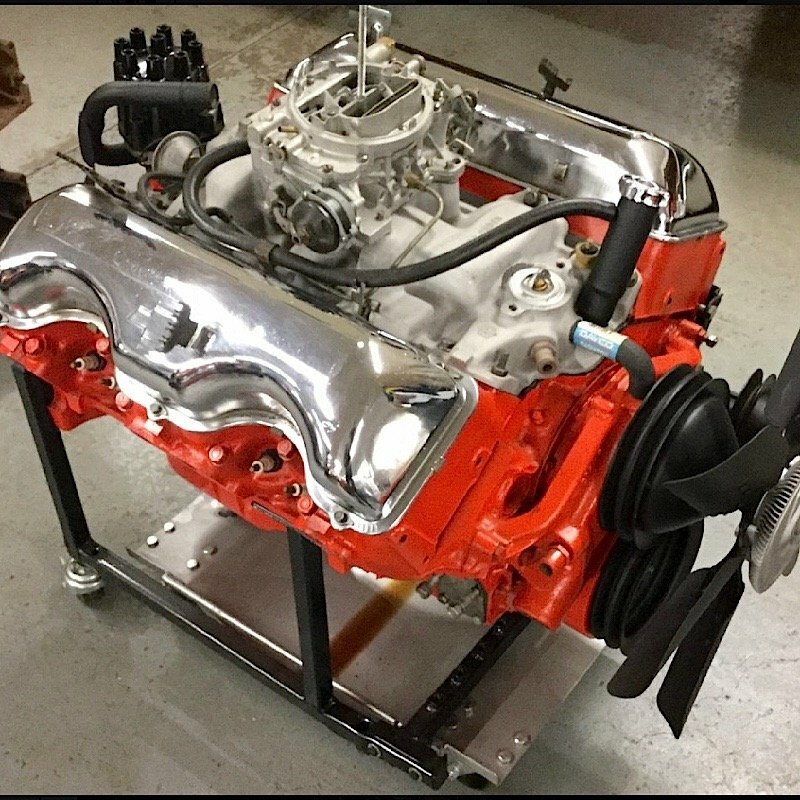 A Ford Flathead display engine complete with stand sold for $6,000, and another Hemi display engine dropped the hammer at $10,000. 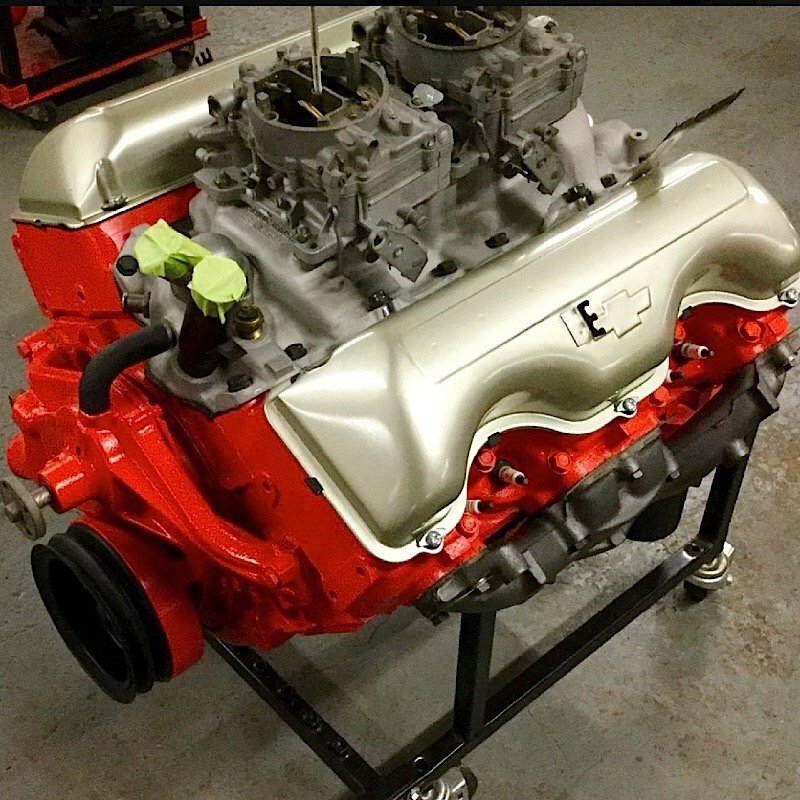 Two views of the high-selling Z11 engine that brought $20,000. 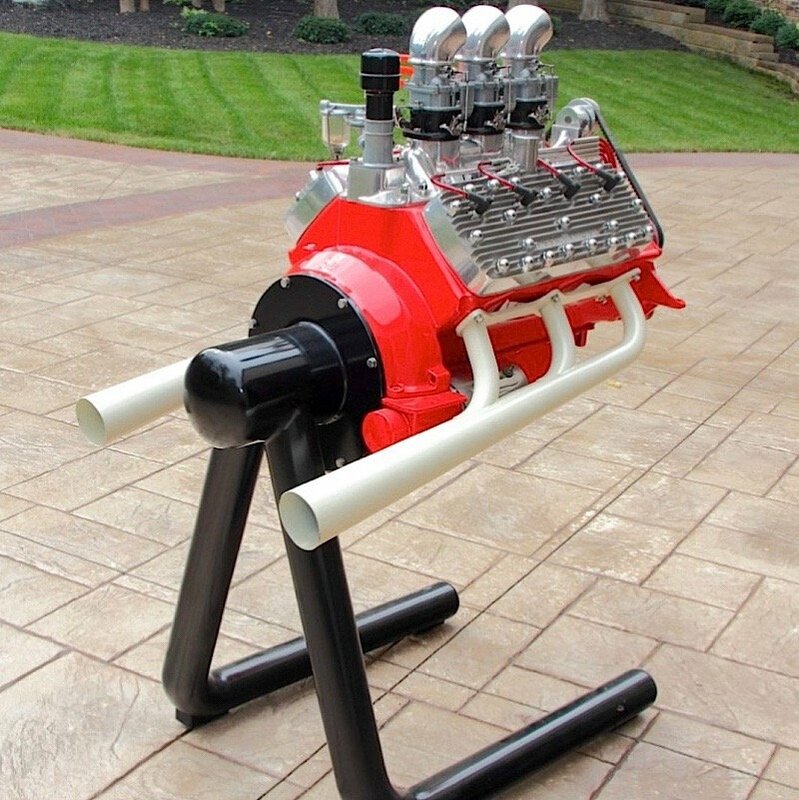 A Hemi coffee-table display engine brought $17,000. 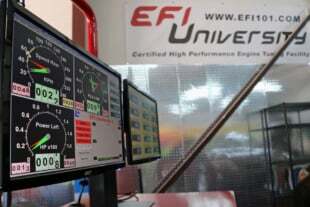 A couple of other sales were notable, including $14,000 for a 1963 Corvette 327/360 fuelie engine mounted on a stand. 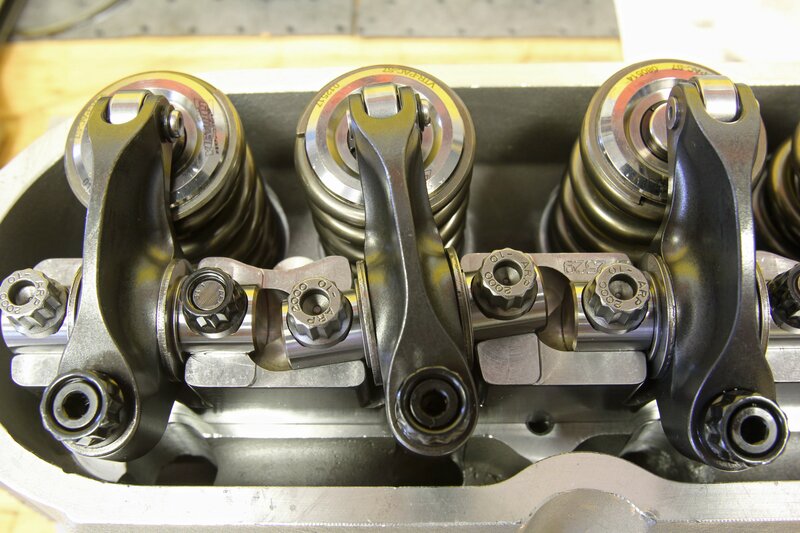 This motor was highly detailed with the Winters aluminum intake, 7-fin valve covers and chromed ignition shielding. 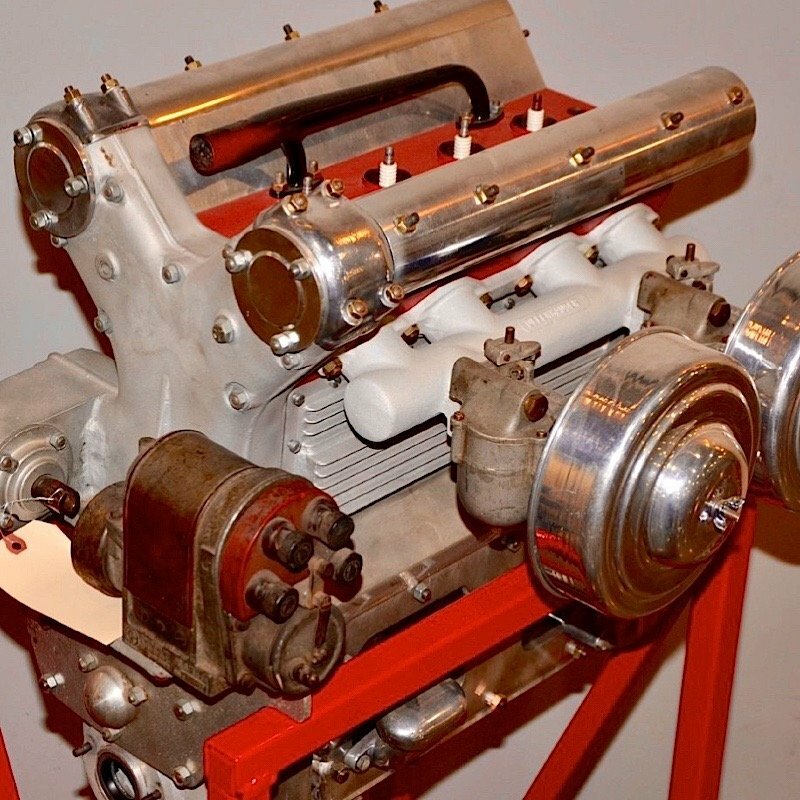 The Fezell collection stood out because of the emphasis on Z11 parts and other W-series parts along with rare Ford 428 Cobra Jet parts and plenty of big-block Mopar pieces from the ’60s. 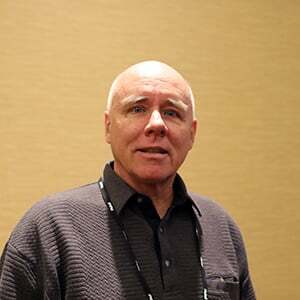 The strongest prices were for numbers correct cylinder heads, carburetors and even fan blades as collectors sought replacement parts for their restorations. 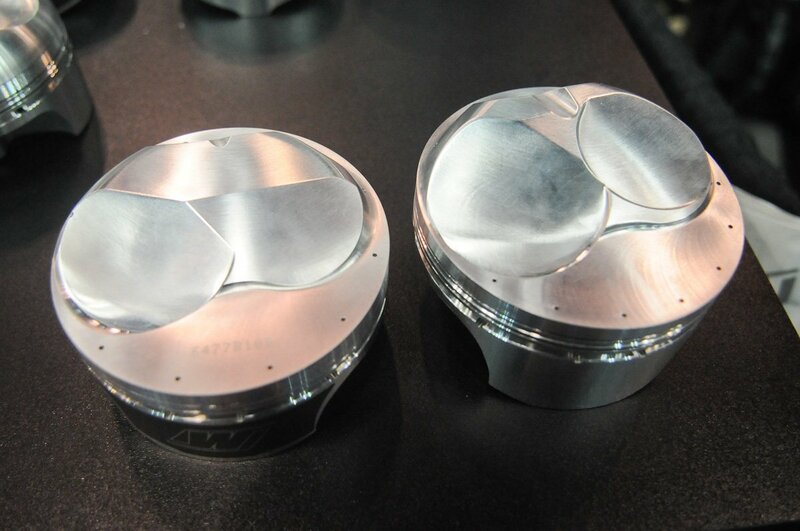 Even some parts such as valve covers and intake manifolds drew good prices, some of which probably will end up as displays on garage walls. 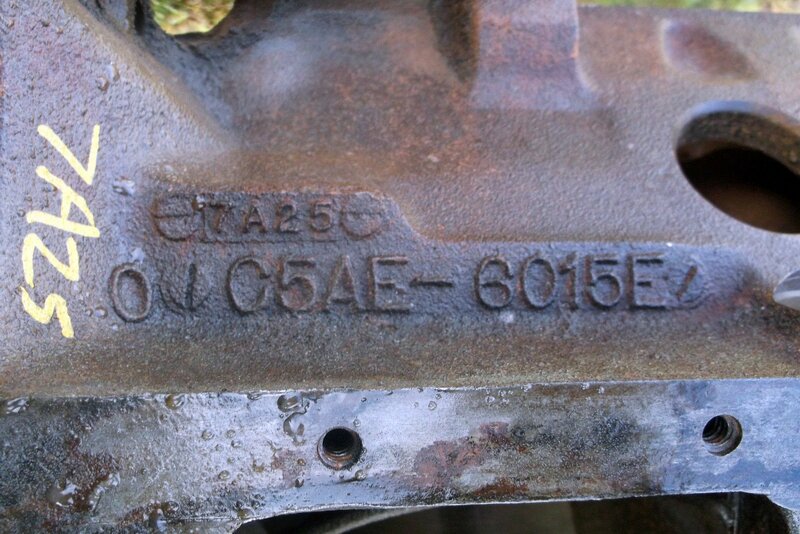 This ’63 Fuelie engine sold for $14,000. 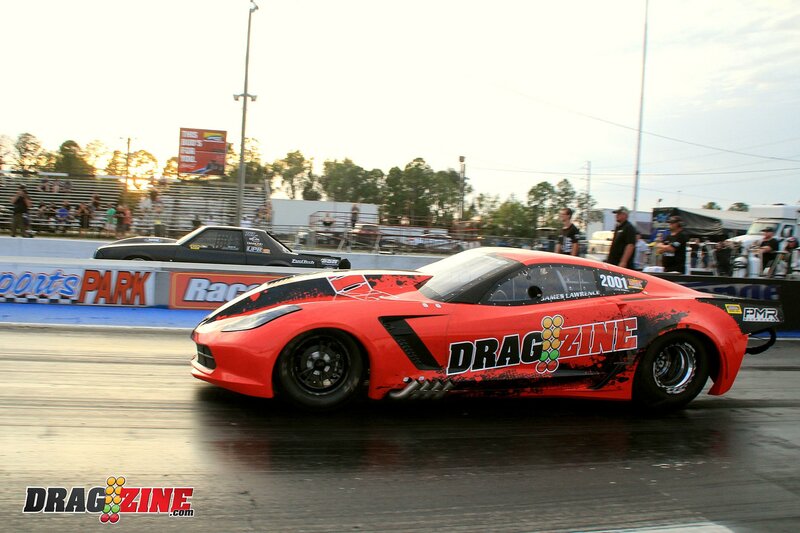 Not all were Chevy engines. 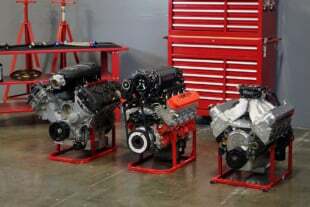 From left, a Pontiac 421ci Super Duty engine for $8,000; a '66 Ford/Shelby 289 for $2,700; a '67 Pontiac 400 engine for $1,300. 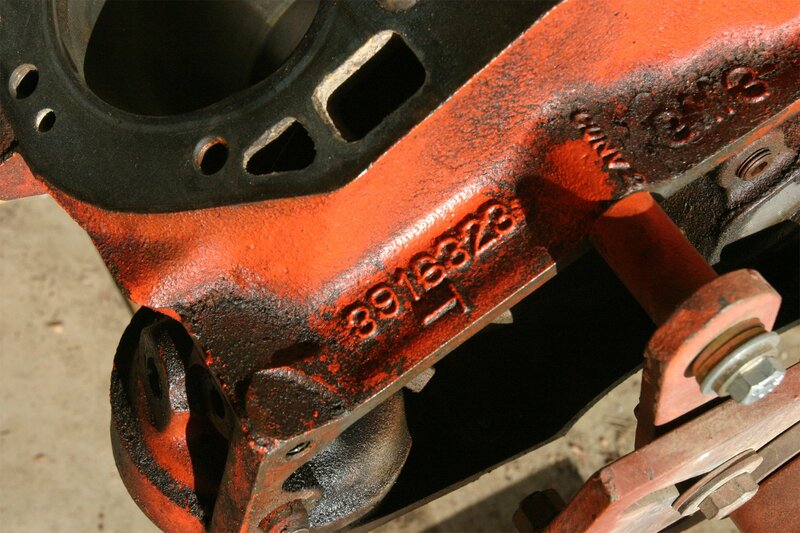 Dozens of rare, NOS and original parts were available. 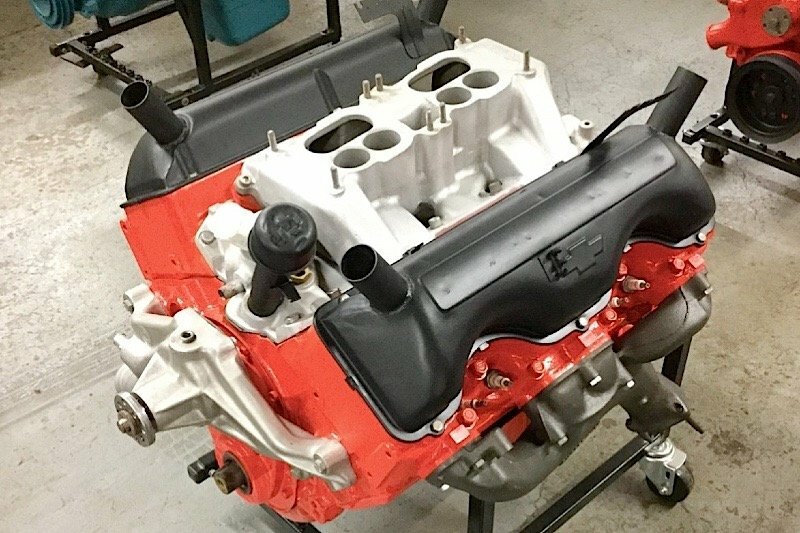 From left, 409 valve covers for $1,500; Z11 2-piece intake manifold and carburetors for $5,200; Hemi magnesium intake manifold for $1,400; Ford 427 carburetors for $1,600. 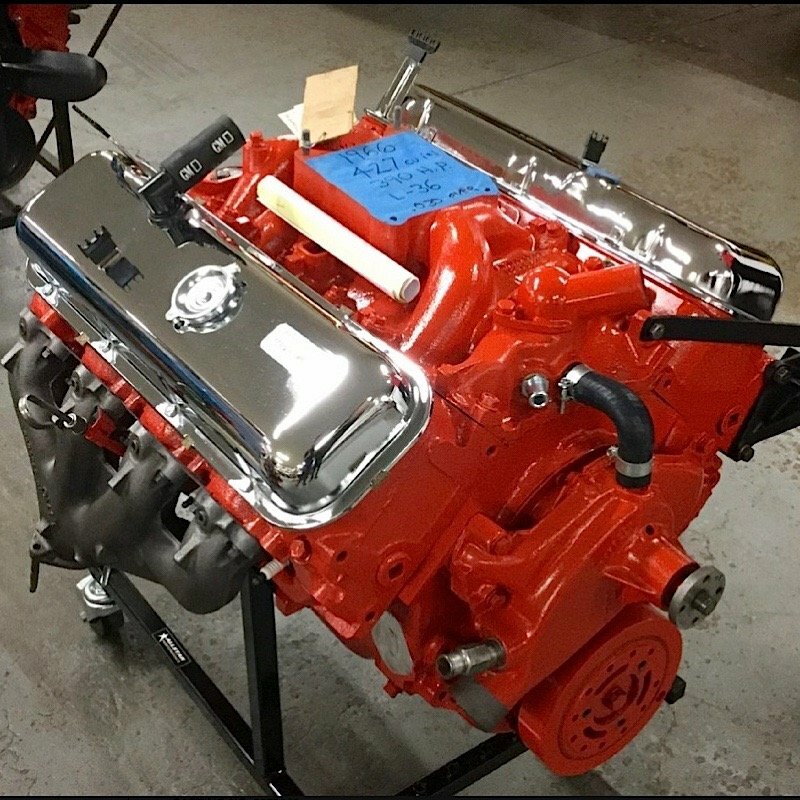 A Chevy 454 LS7 crate engine still in the original crate sold for $7,000. Model engines also made the show. This grouping sold for $400.